Wow. Is that what platinum looks like? Weird. 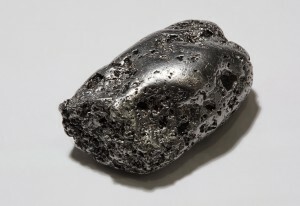 Looks like a space metal.